For 45 years, Katrina Wynne has been involved with public affairs radio and community organizing. She dedicated over 20 years of her life to public radio, in front of the microphone and behind the scenes, supporting the organization, training fellow staff members, and involving local community. Her philosophy has always been to make information and wisdom available to all in the most accessible and immediate manner. And this was before the internet! Katrina’s engaging interviewing style, combined with her intellect, expanding knowledge, interests, and life experiences, help create lively and comprehensive dialogues with her diverse collection of guests. In her 20-year radio career, Katrina’s interviews included musicians, writers, actors, visual artists, health practitioners, philosophers, social activists, politicians, and the general public. Formats utilized ranged from interviews on the street to call-in talk shows, personality spotlights to professionally engineered live music and panel discussions. Back in 1971 she began as a high school intern in the news department of KPKT, a Pacifica radio station in Houston, TX. In her early college years she majored in Mass Communications with an emphasis in photography, journalism and radio broadcasing, expanding her major to graduate with a BA in Community Studies with an emphasis in Communications Media. Back in those days, in order to broadcast legally, one had to pass the 3rd Class FCC license test, which she accomplished on her first try. In and out of her college years Katrina volunteered at college and community public radio stations, starting with co-founding KOCC, Orange Coast College radio in Costa Mesa, CA; KZSC, University of California in Santa Cruz; KUGS, Western Washington University; KZAZ in Bellingham, WA; and KLCC, Lane Community College, Eugene, OR. She is excited about her leap into internet broadcasting with her podcast (see link below). Katrina has worn many hats in the broadcasting and journalism world. Starting with public radio news reporting at her first volunteer position in high school, she moved on to eventually hold positions such as Public Affairs Director, Promotions Director, Music Director and Volunteer Trainer at her college stations. In addition to radio skills, she published the station’s radio guide utilizing her journalism and photography skills. When in college she worked on the college newspaper and later a community news magazine. She’s also has some experience with television and video production. 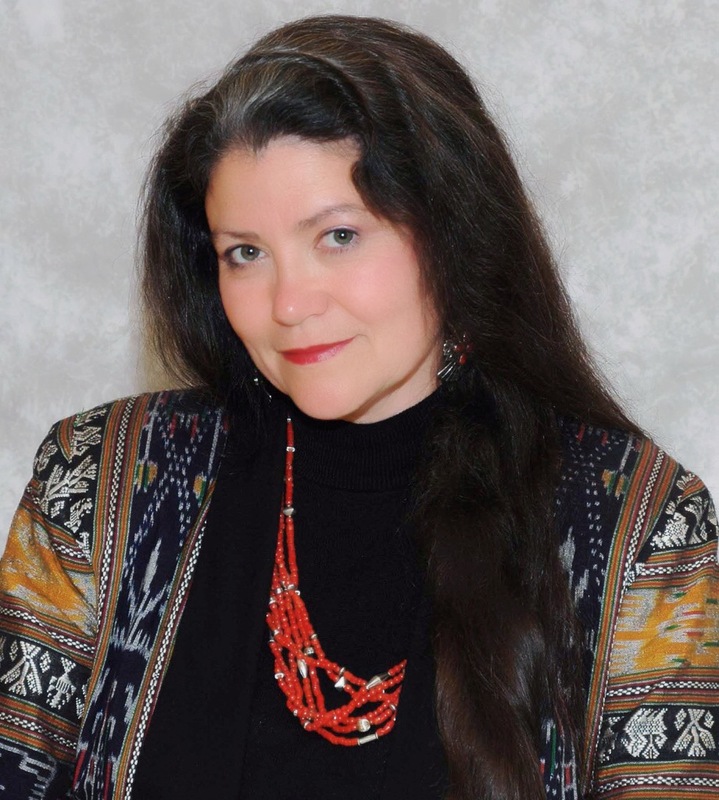 Along the way, Katrina noticed that she had a natural ability in counseling and healing work. She decided to shift her career focus and began developing professional skills, training with some of the leading teachers of this time. Her education and certification began with a diversity of bodywork modalities such as Swedish Massage, Polarity, Reflexology, Shiatsu, Jin Shin Do, later leading to Reiki and Reconnective Healing certification. Katrina’s counseling training began with her certification in Hynotherapy. At the same time she initiated what has become over 30 year’s experience and education in Process Work (formerly Process-oriented Psychology/Dreambody Work) with Drs. Arnold and Amy Mindell and staff. She completed her Master in Counseling Psychology degree from Antioch University-Seattle with an emphasis in Process-oriented Psychology. Several years were spent in training, assisting and organizing Process Work workshops and intensives around the world. Her field of study and experience also incorporates such modalities as Reichian Therapy, Family Systems, Organizational Development, Conflict Resolution, Compassionate Communication, and many more. In addition to her private practice as a psycho-spiritual counselor, Katrina is known internationally as a metaphysical teacher and consultant. Her workshops cover such topics as Dreamwork, Tarot Wisdom, Symbolism, Kabbalah, Alchemy, Astrology, Numerology, Psychic Development and Finding Your Soul Purpose, to name a few. She is now focused on writing and in the process of completing her third book. She looks forward to the many exciting projects before her and collaborating with progressive minds, hearts and spirits. Her internet radio project is called “Oracle Soup” and is produced with co-host, Gina Thies.